Come along to Talla Dearg with all the family! Don’t forget to bring along your instruments! 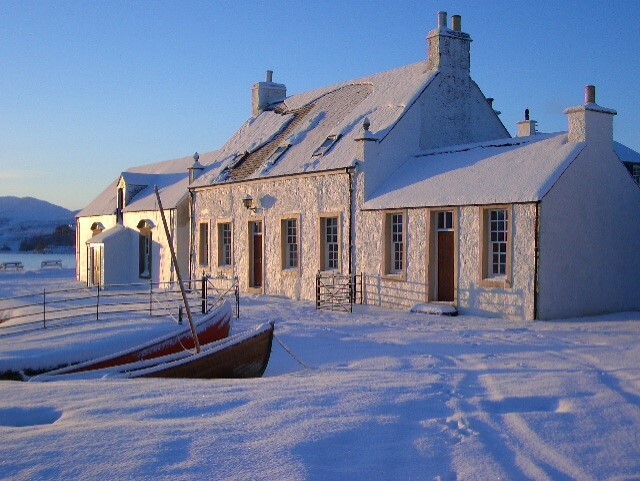 All proceeds from our Christmas Carol evening will be donated to the Sleat Nurses fund.